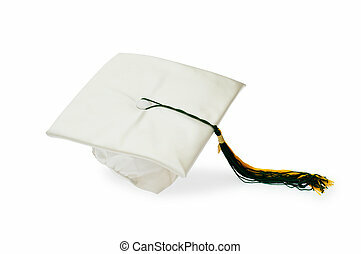 Graduation cap isolated on a white background. 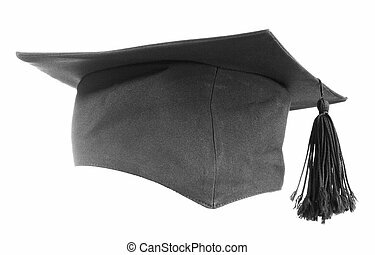 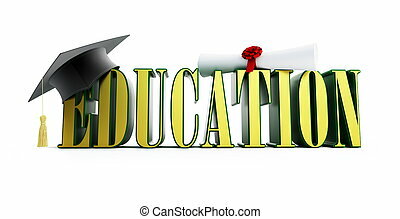 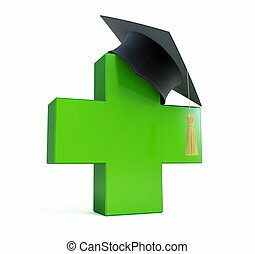 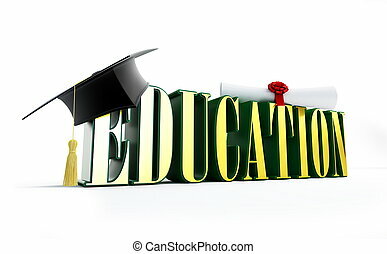 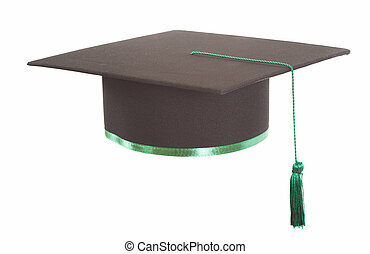 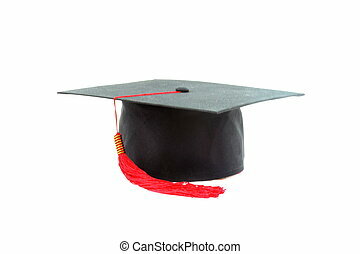 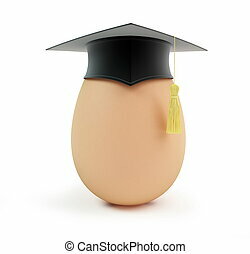 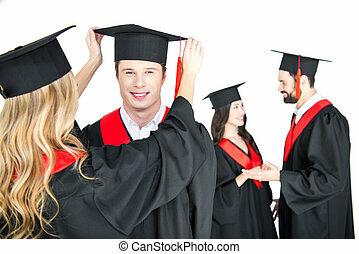 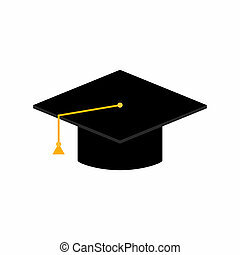 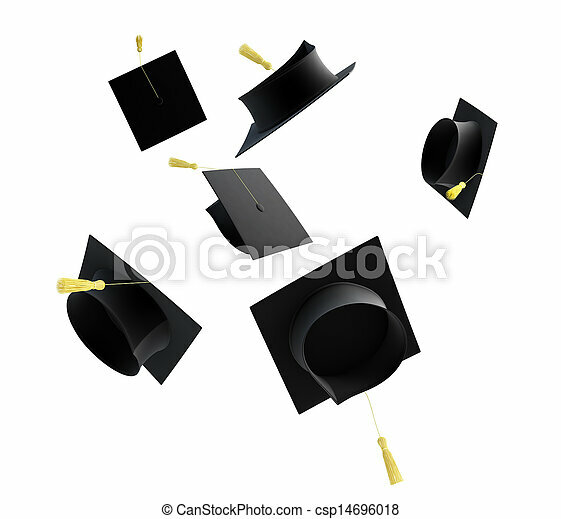 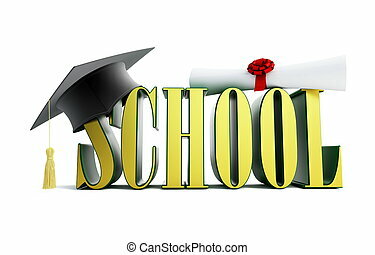 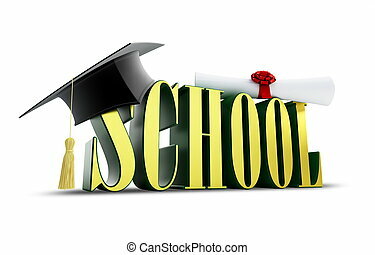 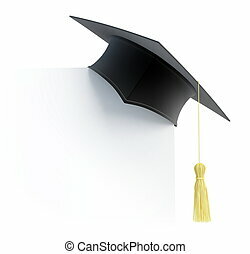 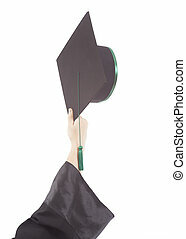 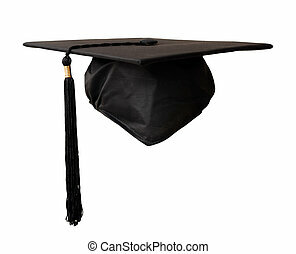 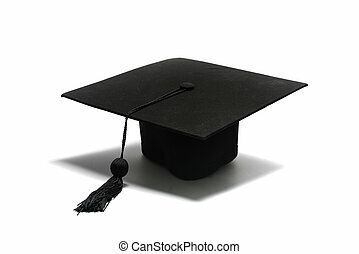 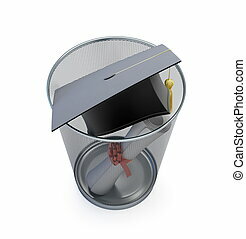 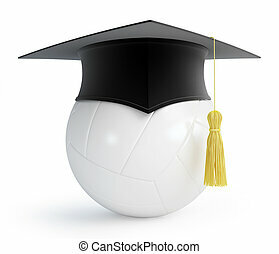 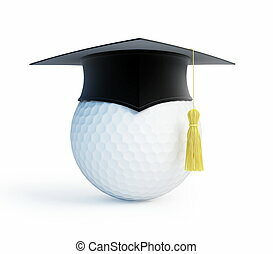 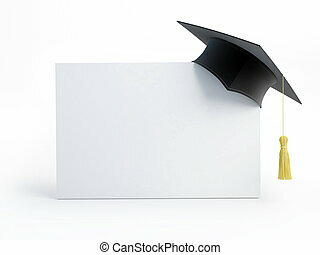 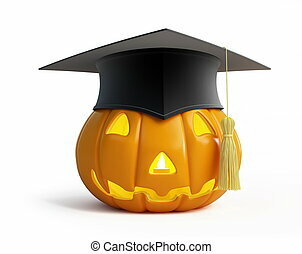 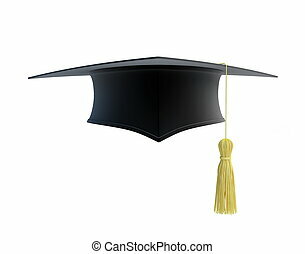 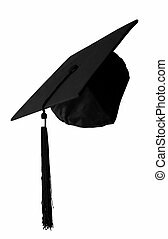 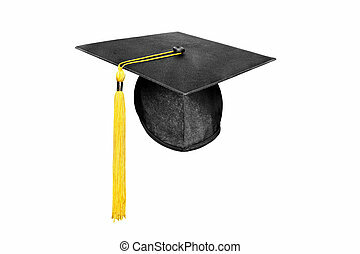 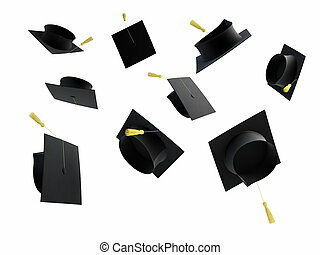 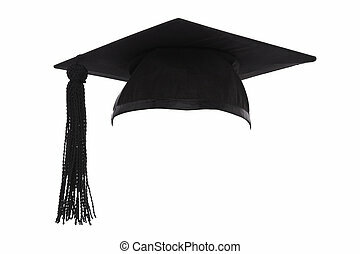 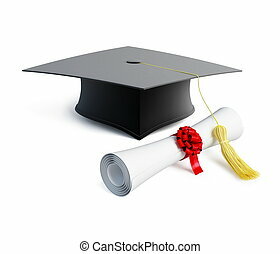 Mortar Board or Graduation Cap isolated on a white background. 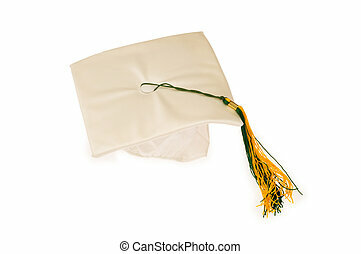 A new mortar board graduation cap with a yellow tassel isolated on white.